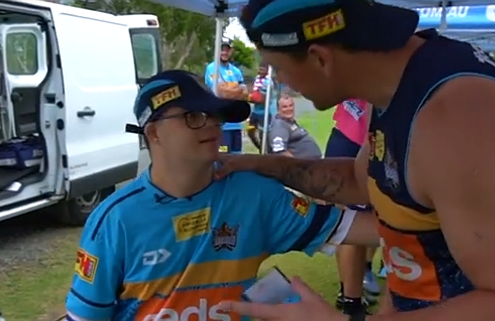 Here at Hot Tomato, we love to cheer on the Gold Coast Titans! Come along to all the home games at Cbus Stadium, and follow them while they’re on the road. 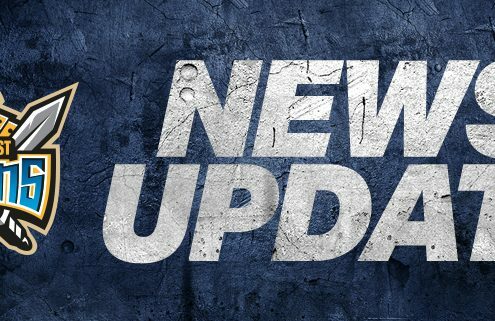 All the info you need is on this page, from events to their latest news and announcements. 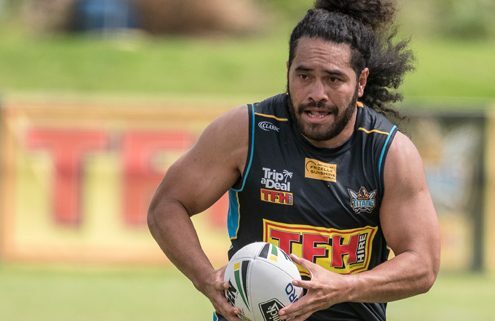 Let’s all get behind the Titans! 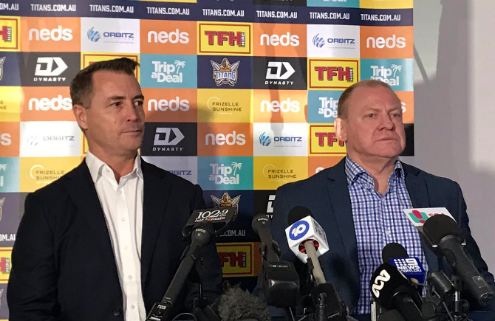 The Gold Coast Titans have announced respected sporting administrator Steve Mitchell will take over as the club's new CEO, replacing Graham Annesley at the helm. 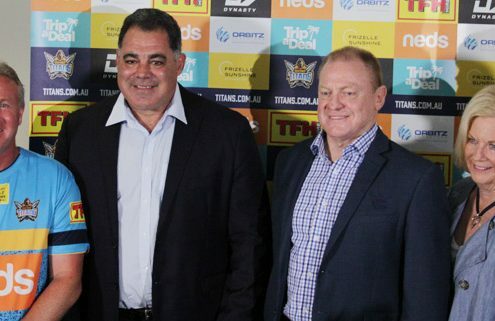 A huge coup for the Gold Coast Titans with the signing of Rugby League Immortal and Kangaroos coach Mal Meninga as the club's Head of Performance and Culture. Melbourne Storm's Ryley Jacks headed to the Gold Coast! 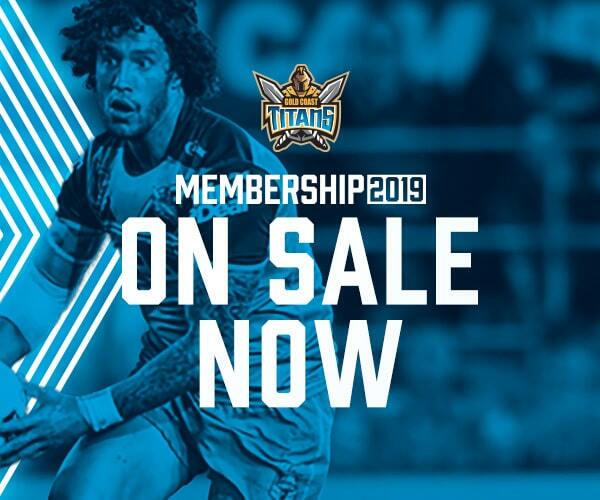 http://www.mygc.com.au/wp-content/uploads/2018/11/Titans-News-Update.jpg 321 845 Shanee Dobeson http://www.mygc.com.au/wp-content/uploads/2016/04/mygc-logo.png Shanee Dobeson2018-10-09 12:14:262018-11-08 09:24:52Melbourne Storm's Ryley Jacks headed to the Gold Coast! Flan has issued a challenge to celebrities to see who is the Top Dog at Topgolf. 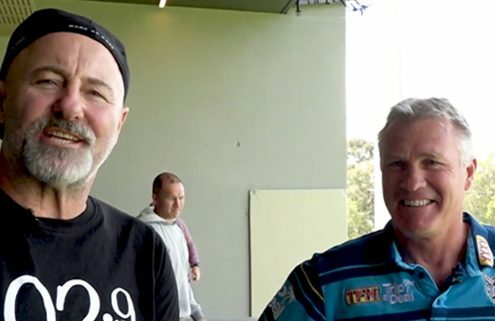 Gold Coast Titans Coach Garth Brennan is up this month, can he beat Mayor Tom Tate?